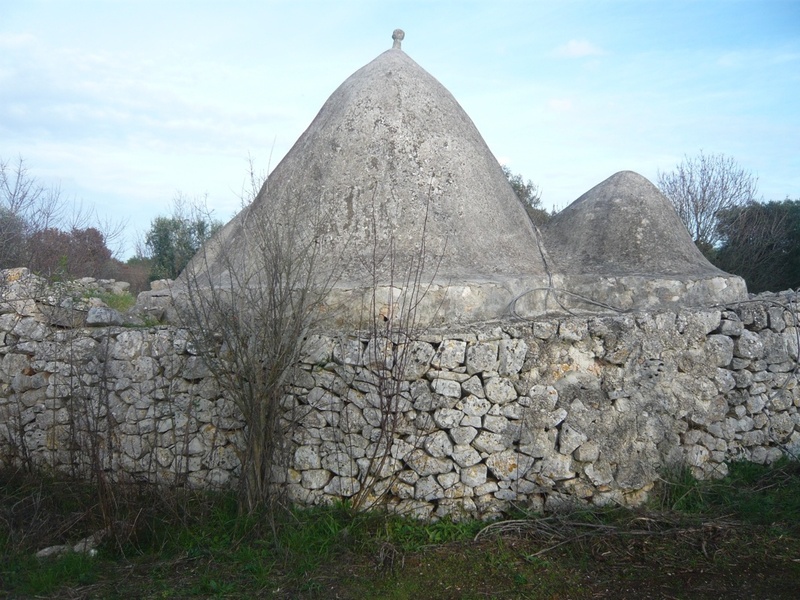 Trullo Ulmo is situated in an elevated position 6 km from the historic town of Ceglie Messapica in the direction of Martina Franca. 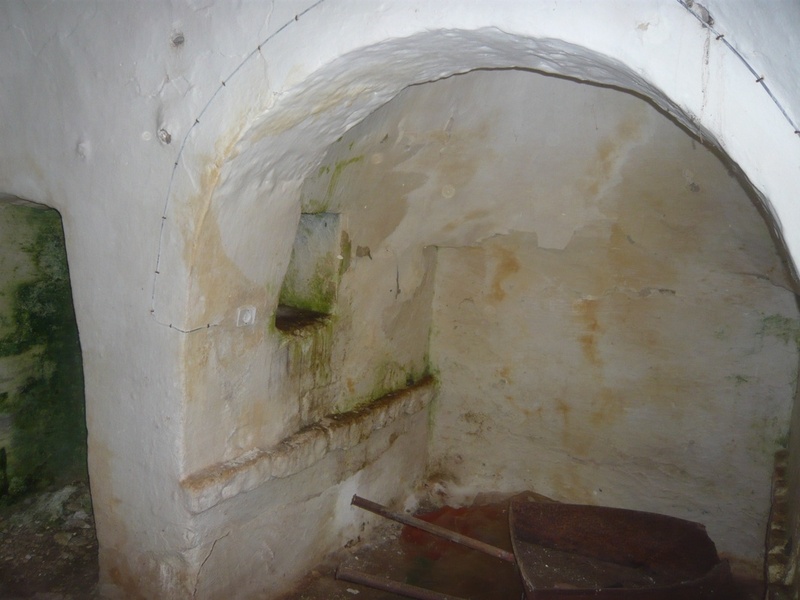 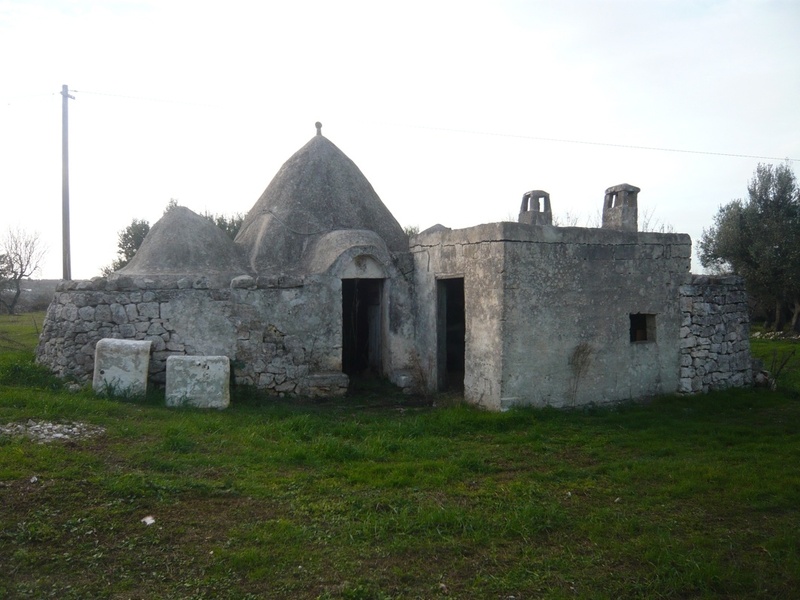 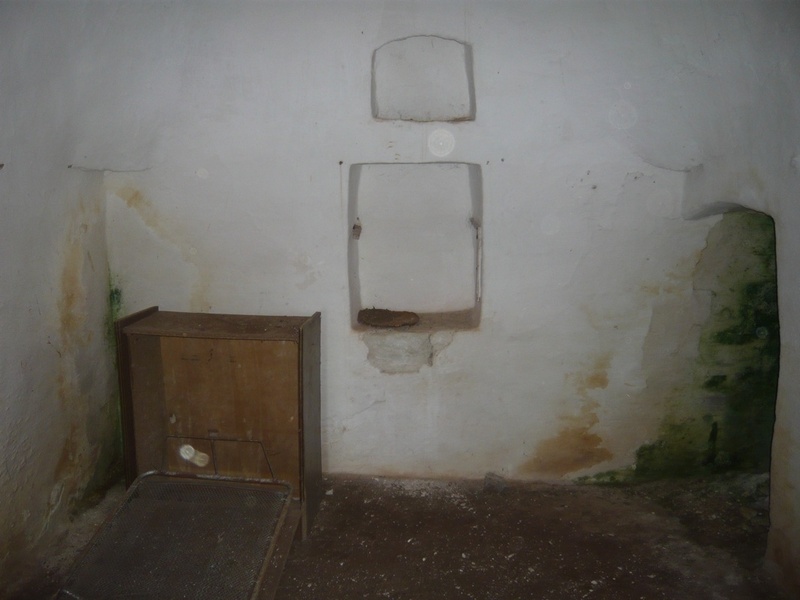 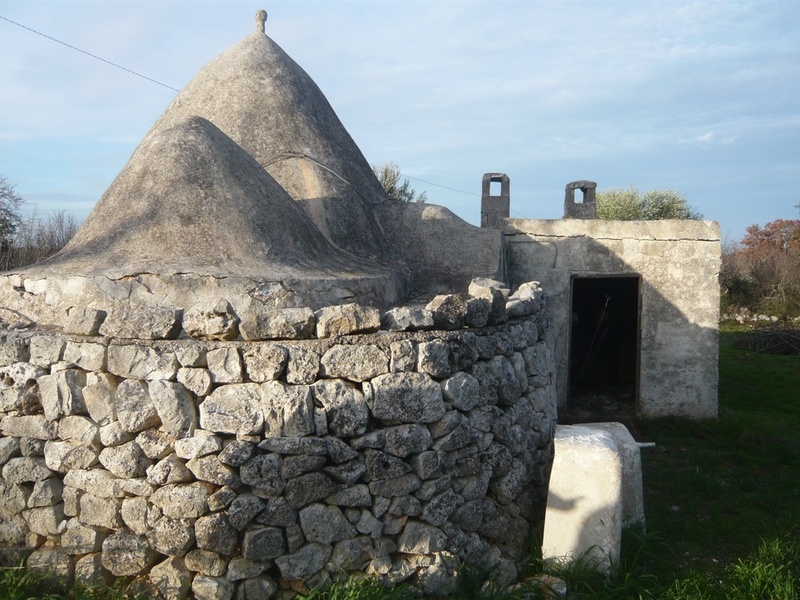 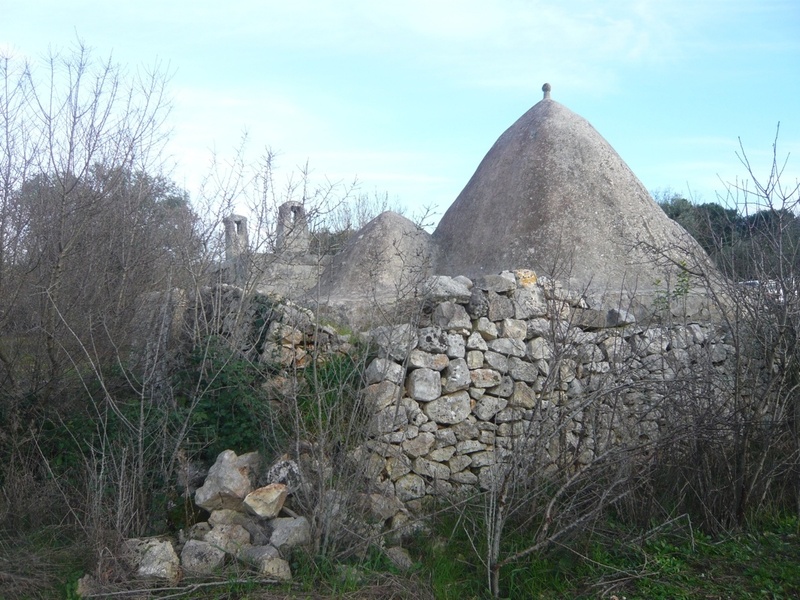 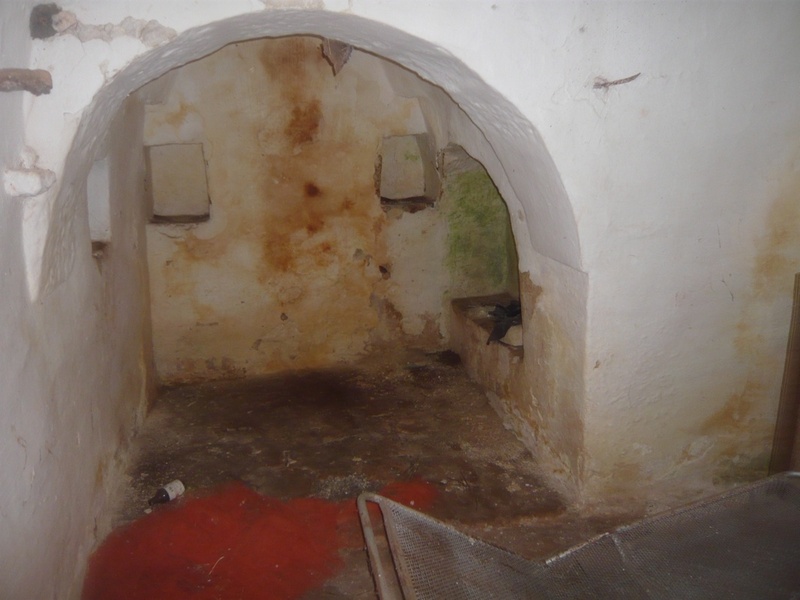 The property is a 2 cone trullo with a lamia attached. 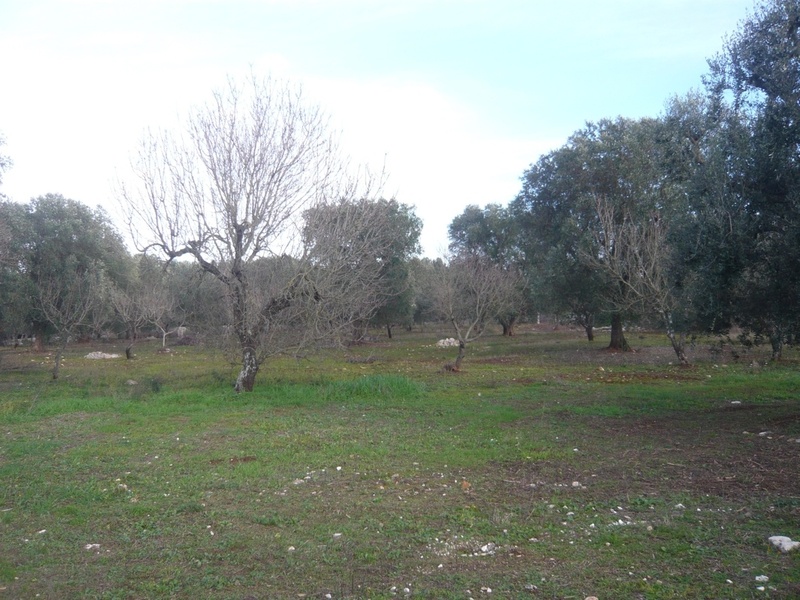 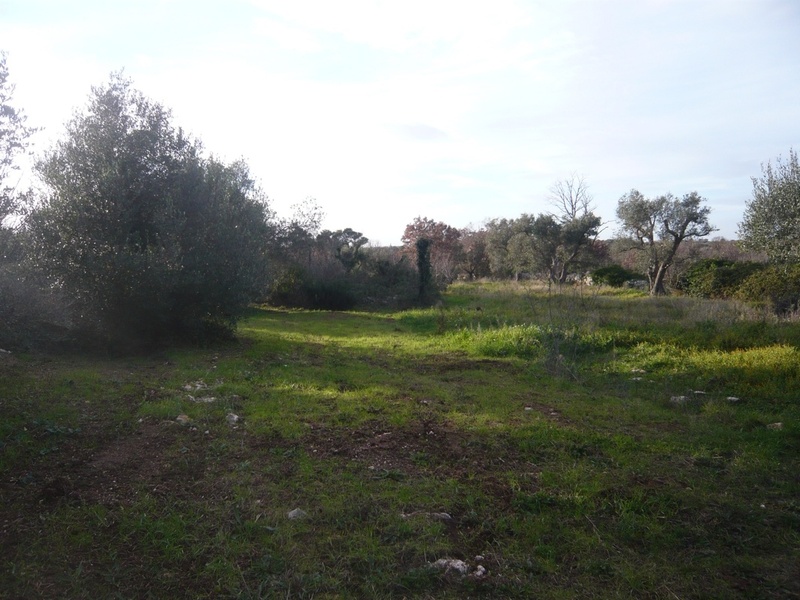 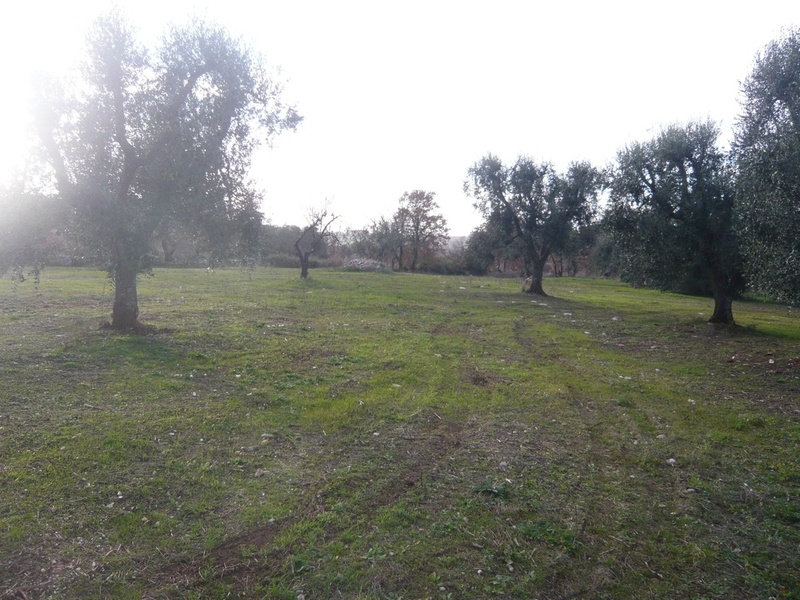 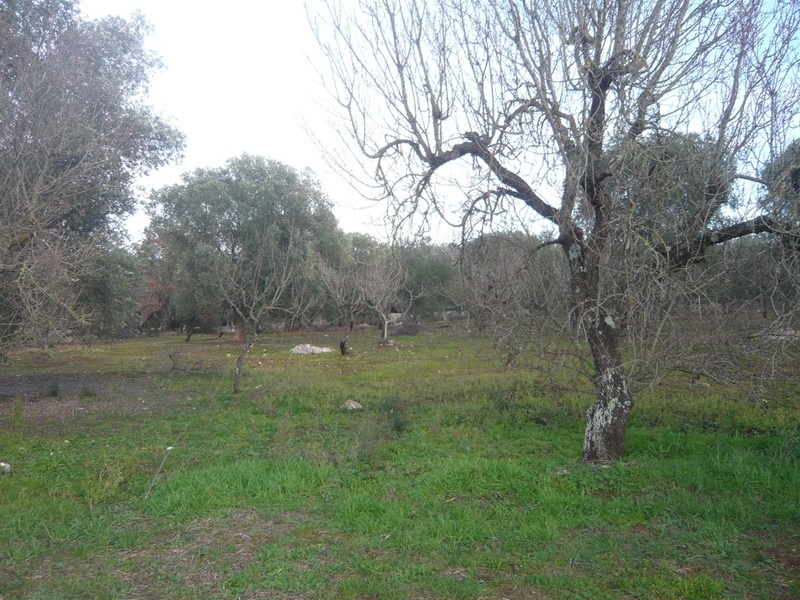 The land for sale with the property measures 12,000 sqm and there are 60 olive trees and 15 almond trees. 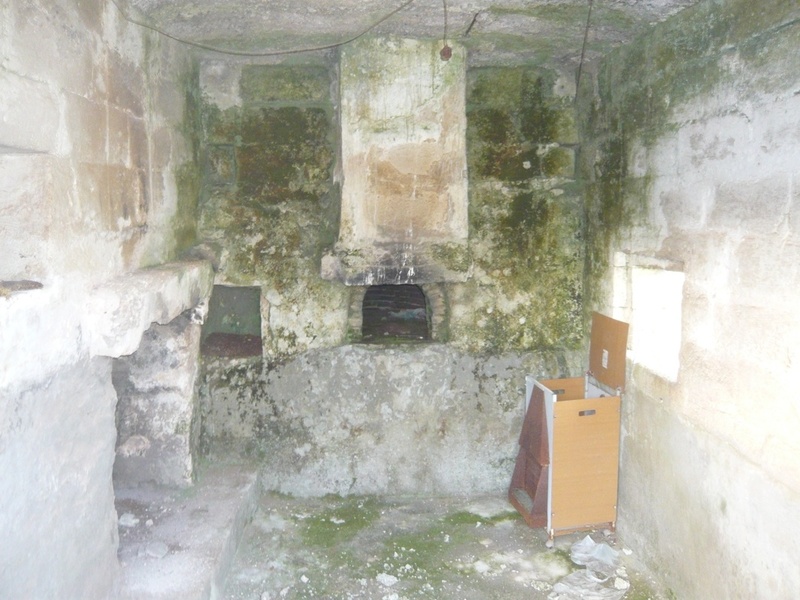 The dwelling area of the property measures 50 sqm and requires complete renovation. 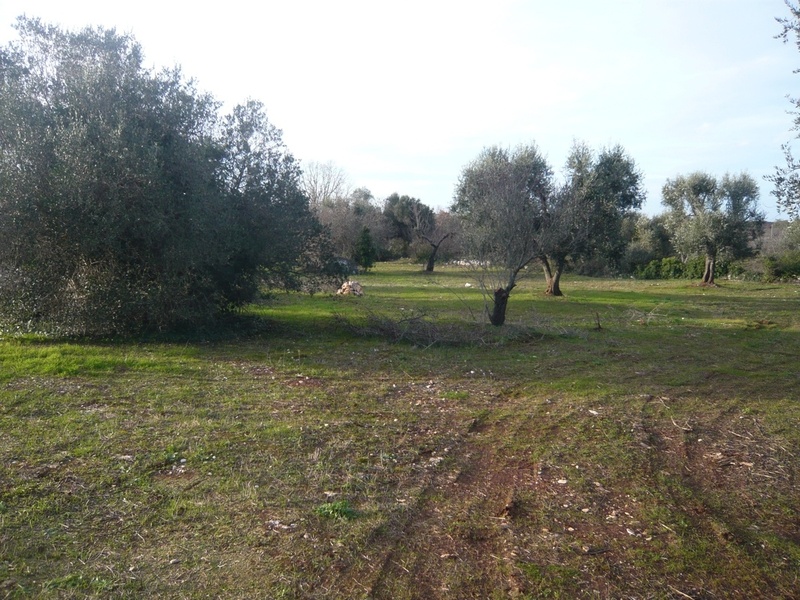 A project to extend the existing dwelling space to a sizeable build could be considered given the large amount of land.